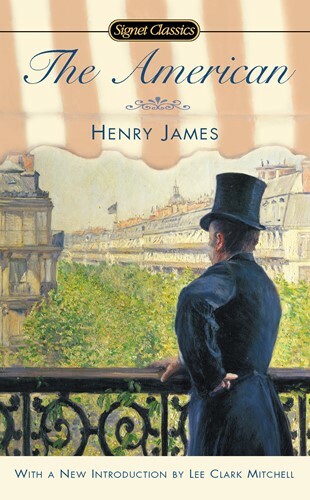 Henry James brilliantly combines comedy, tragedy, romance, and melodrama in this tale of a wealthy American businessman in Paris. Determined to marry Claire de Cintré, a scintillating and beautiful aristocrat, Christopher Newman comes up against the machinations of her impoverished but proud family in a dramatic clash between the Old World and the New. A co-production with the BBC, starring Diana Rigg, Matthew Modine, and Brenda Fricker.